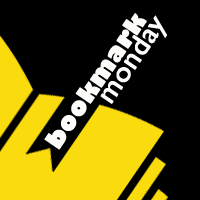 #BookmarkMonday (270): Whooo cares that it's cooler? With cooler climes, I'm feeling a little gloomy. 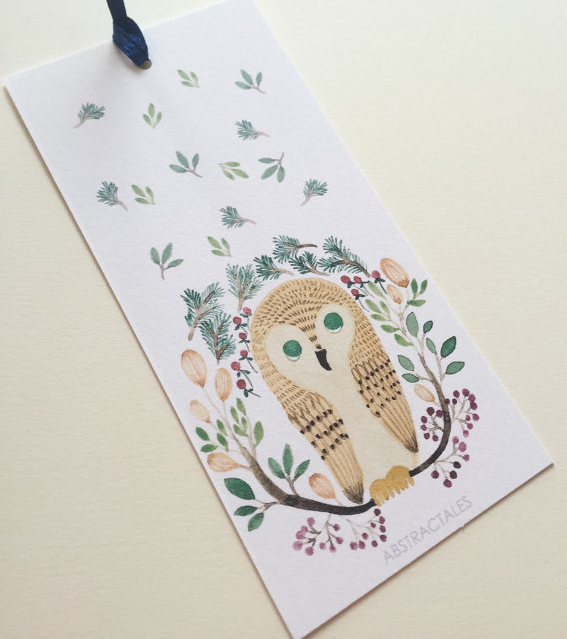 But this whimsical handpainted watercolour bookmark by AbstractTales* instantly put a smile on my face. Because, really, whooo cares when it's a great excuse to hunker down in a cozy, warm bed bed with a nice book? Do you have a winter TBR in the works?